"The UNI CEI 11339 rule is the heart of our profession. Our association was created to put a common factor to the needs of experts in energy management and the law recently published fits perfectly within this framework warranty of skills and enhancement of professionalism." 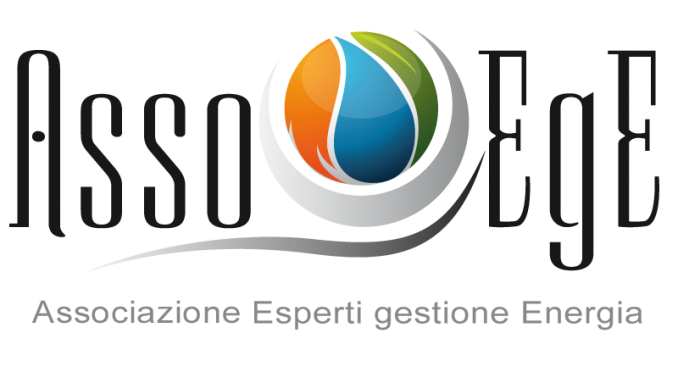 AssoEGE is the association of experts in energy management certified in accordance with UNI CEI 11339 rule, newly born, which presents the figure of the EGE, the expert in energy management. This figure was introduced by Legislative Decree no. 115/2008, which defines this role as the "person who has the knowledge, experience and skills needed to manage the use of energy in an efficient manner", which postponed to a technical standard (UNI CEI 11339:2009 rule) its certification process. Laws, standards and certification constitute a solid basis on which the expert in energy management can develop its full potential, especially in energy services. 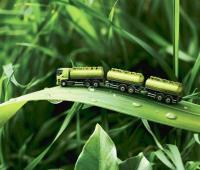 "The industry has undoubtedly its complexity and energy services are increasingly in demand. To ensure that a quality service that is competent and professional, it is a very crucial factor." 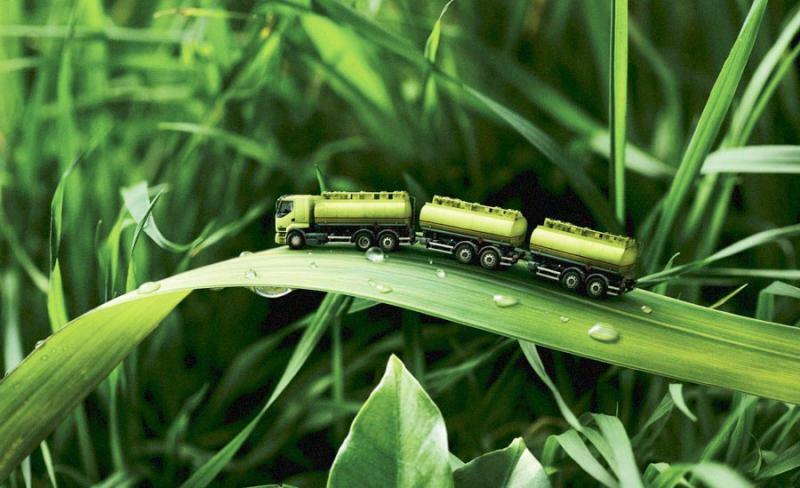 Biodiesel can be a means of reducing greenhouse gas emissions? What is meant by the term architectural barrier?